I take on the baton of Blog Love from Chandni. If this were supposed to be a speech, maybe my usual chatterbox self would go mum and you could probably see my eyes filled and tears trying to escape. Just maybe, alright? I can’t be crying when I would be talking about something I love so much. Can I ? Luckily, I am using the best form of expression but what troubles me is if I could tell you how much I love my blog. What if my words fail me and don’t do justice? Something inside me stirs maybe because I gave life to it, nurtured it and also let it take care of me. If you know what I mean, the feeling is liberating. It’s a plethora of emotions and a feeling like no other. My blog has been my support for quite some time now. To lift me when I fall, hold me when I stumble and a silent promise to stand by me what come may. I have spent nights, to make my humble abode comfortable for me to dwell in and also let others in when they want to. Poured my heart and soul into its being and did everything with utmost dedication and care without any expectation. My blog is a part of me, it has fought, survived and stood against many odds, and maybe that is when we grew stronger. Had this been a poem we could have probably expressed each other well, you know, storm in like the cold breeze on a warm summer morning and let you derive the pleasure of melody of words. But there is so much to say and feel that, pouring it out just like that seemed apt. But my mind wants to reminiscence the moments we had, the places we have gone and cherish the new bonds that we have made. We started this one fine night into oblivion, pouring out thoughts, becoming braver with expression, reaching new heights and setting bigger goals. I know not where this path of ours lead to. But I am sure it is a beautiful place. My blog shall be my first love forever. But this Valentine’s Day let us know how much you love us? I pass on the baton of Blog Love to Mithila. Something inside me stirs maybe because I gave life to it, nurtured it and also let it take care of me. This is beautiful! I am in a long time relationship with my blog and can understand your feelings.All those nights spent to make it pretty and nice 🙂 Keep writing. WE love Words and I and you plenty!! I know what you mean when you say your blog is a support system in itself. When words have no ears left to pour into, no eyes willing to read, no voice to speak them aloud, your only refuge is your blog! Your soul-stirring poetry is some thing that stands a class apart Ramya and thanks to this blog, it has touched so many folks like me! Love to you and your blog! Wow, this seems to be like such a nice thing to do! It feels so nice to read about your love for your blog. I feel the same towards my blog too. Yeah, passion is what keeps us going. So well put, Ramya! Your blog and you, both are beautiful. Keep writing 🙂 Much love! So much we all can relate with it, no? Our blog allows us to shower our love through words, it keeps safe with itself and we can always rant! I gave birth to my blog, as you did to yours. How could we not love our children? Writing, to me, is like breathing. I’m sure it is to you, also. Don’t worry Ramya, your feelings have come out shining and new! I could so totally relate to every words you wrote as my blog is ever so precious to me too. May your love blossom to bear fruits!! Our blog is our baby and you truly expressed how you feel for it. Love it. I think blogging is hard work. And many of those words come from the heart. So yes, our babies. Lovely post! I reckon you summed it up pretty well, Ramya. 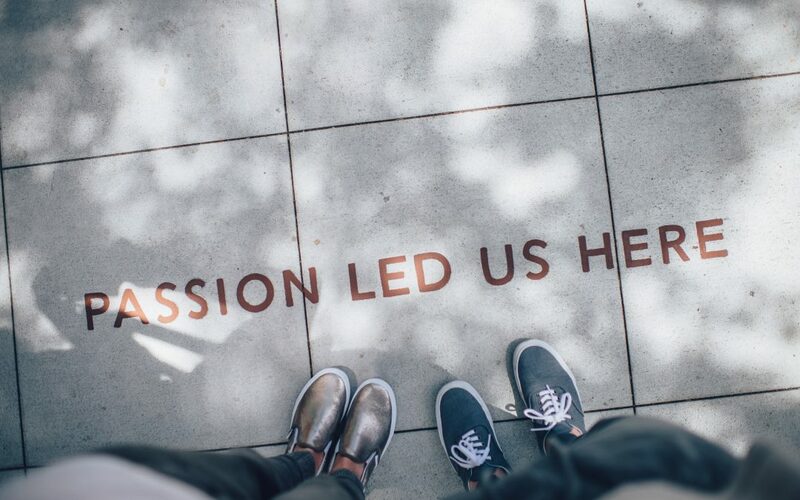 Passion is the thing that really leads us to blogging and also the thing that keeps us there. Without it, it’ll just become another monotonous activity and we’ll soon let it go. I’m sure your blog appreciates all the love that you pour into it. Totally straight from the heart Ramya. We all love our blogs.. there is a bond that grows with the blog with gets deeper as the years go on. Resonates with me, Ramya. My blog is one of the things that keeps me sane even when it drives me mad!